News Corp will close the High Street office of the Penrith Press in a shock move that will see local staff relocated to Parramatta. The Press will continue to publish its print edition but staff will not be located on the ground in Penrith – ironic given it runs under the News Local brand. “Our Penrith office will be closing in coming months as we consolidate our suburban offices in Sydney, from eight to five,” a News Corp spokesperson told the Weekender. 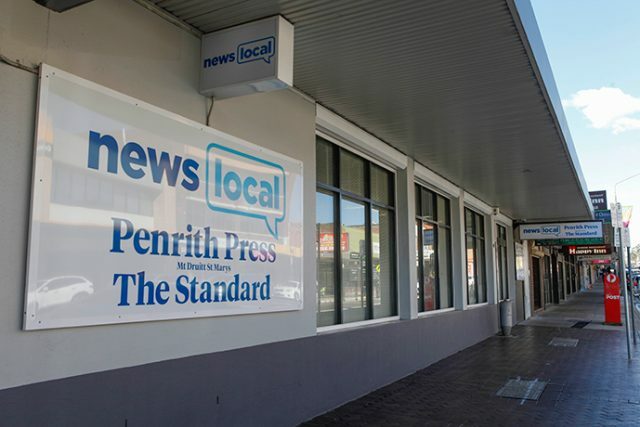 The Press has been based in Penrith since 1947 and the decision to centralise staff will raise questions about the publication’s connection to the local community. Penrith Valley Chamber of Commerce President, Gina Field, said she was disappointed with the decision. “By closing the Penrith based operation, I believe that this publication is doing themselves an injustice which will not only have an impact on the way local news is being delivered and portrayed, I think in the long term advertising opportunities may drop considerably,” she said. News Corp’s decision means that the Western Weekender will be the only weekly home delivered newspaper in the area with a locally-based office. 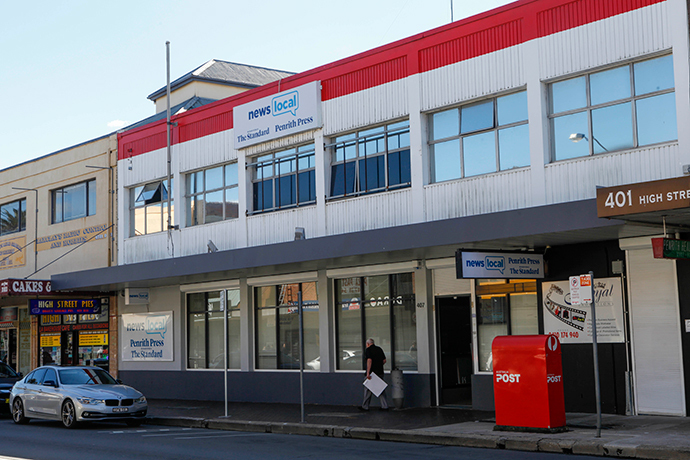 Fairfax closed the office of the Penrith City Gazette several years ago, however a limited number of staff still work out of Penrith in a hot desk environment. “Any loss of employment in our area is a significant loss regardless of the number,” Ms Field said. The Weekender understands that News Local will vacate its iconic white office on High Street in early September. With the Macarthur Chronicle office in Campbelltown also set to close, an online petition has been launched by Federal MP Michael Freelander to stop the move. Given Penrith City Council’s push for local jobs, the Weekender contacted Council for comment but they declined to make a statement.